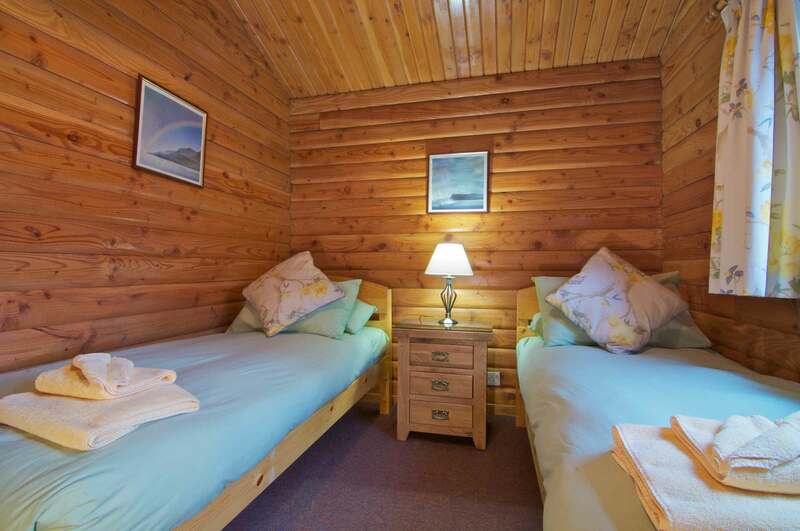 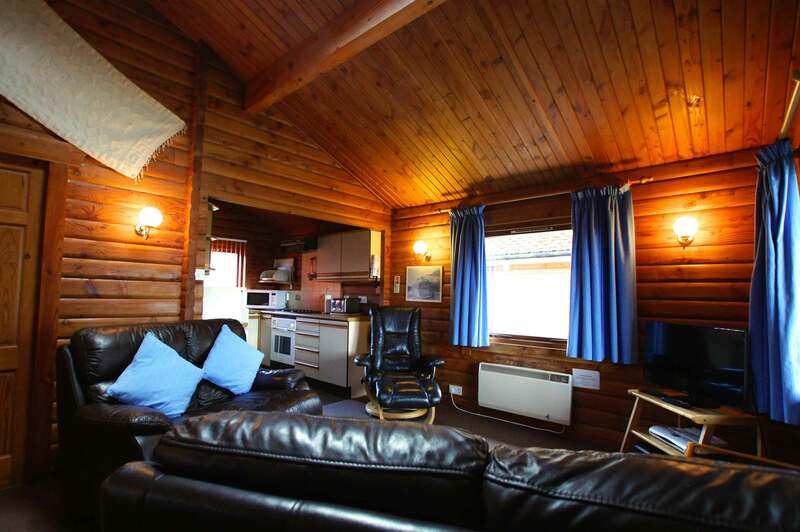 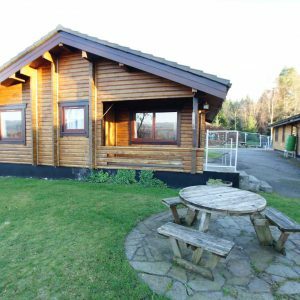 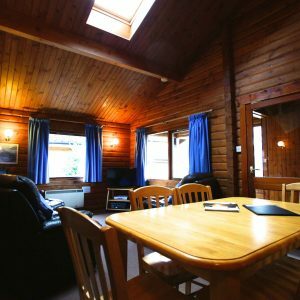 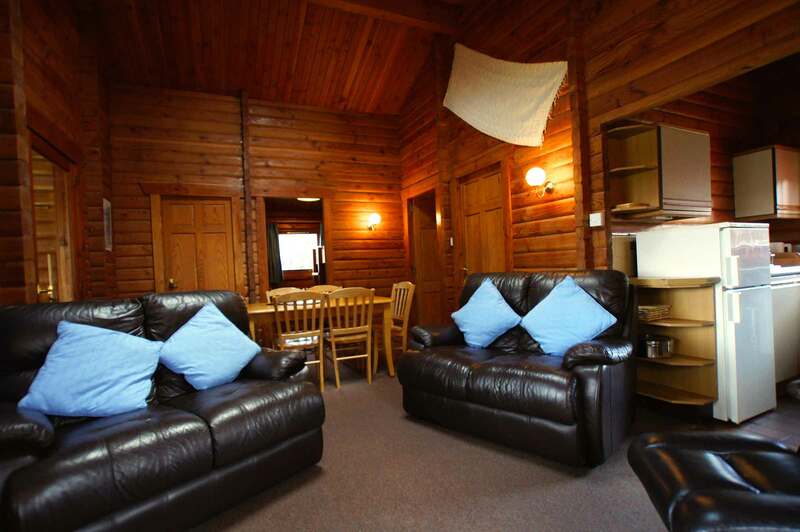 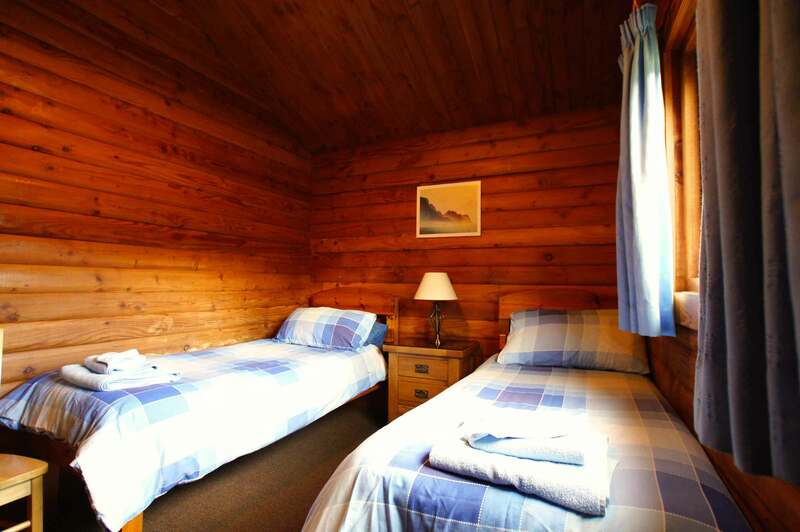 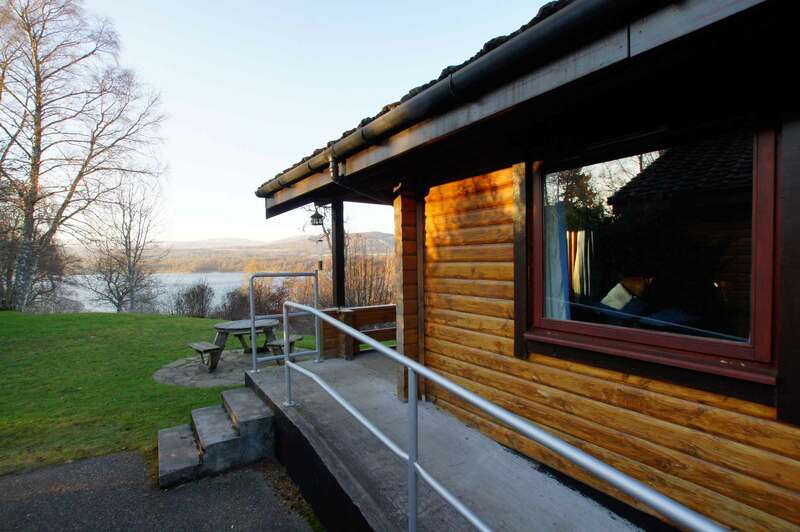 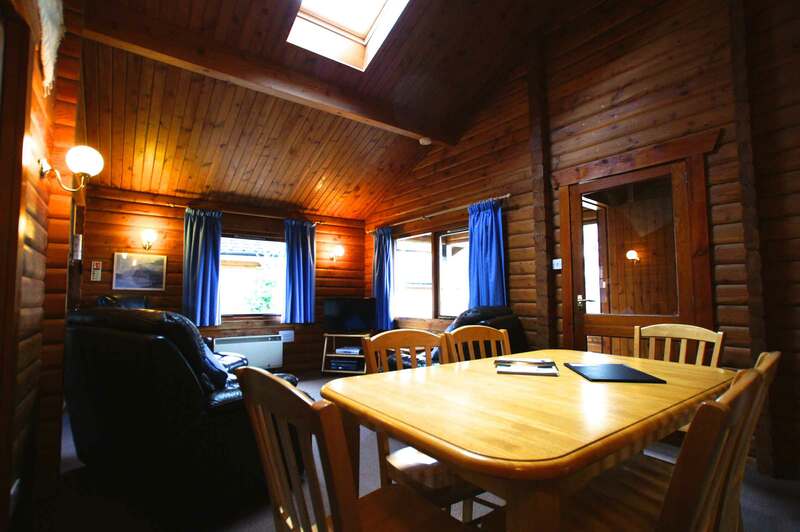 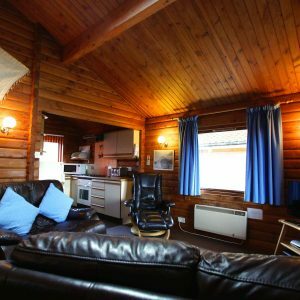 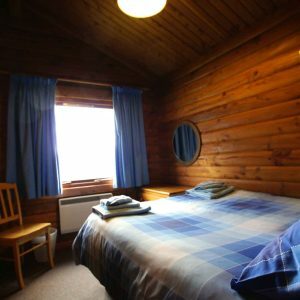 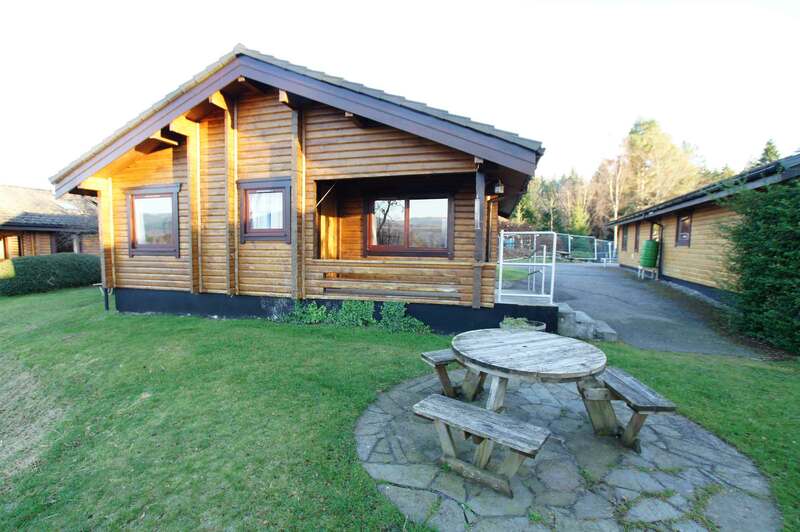 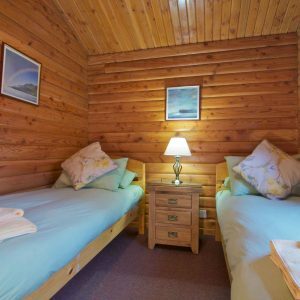 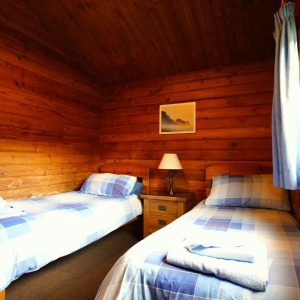 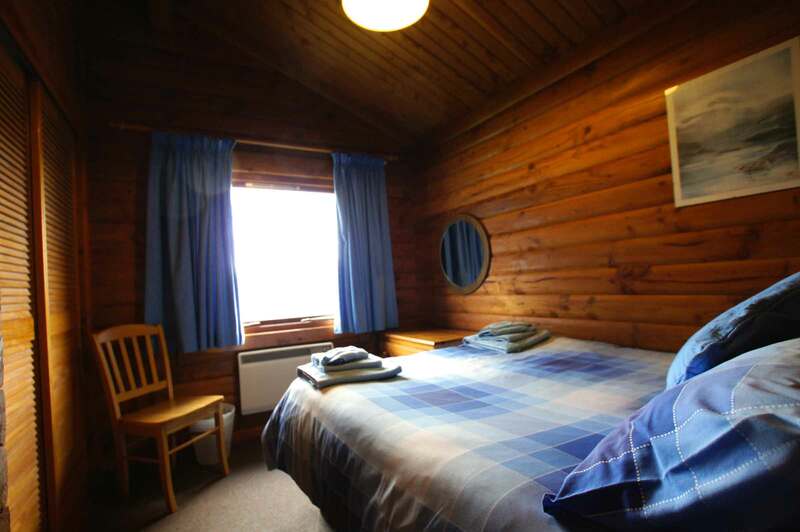 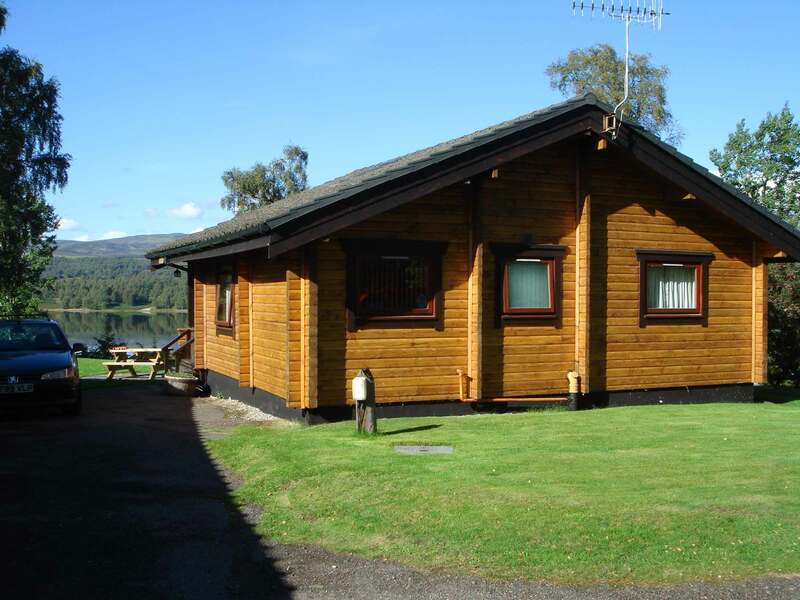 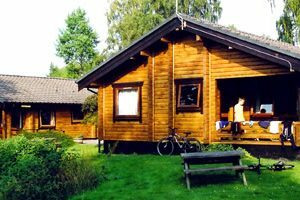 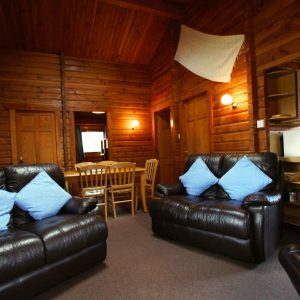 Tamnavulin is a home from home with a wonderful holiday feel and large picture windows, which overlook Loch Insh. 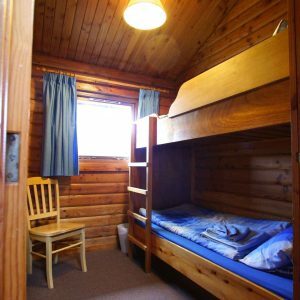 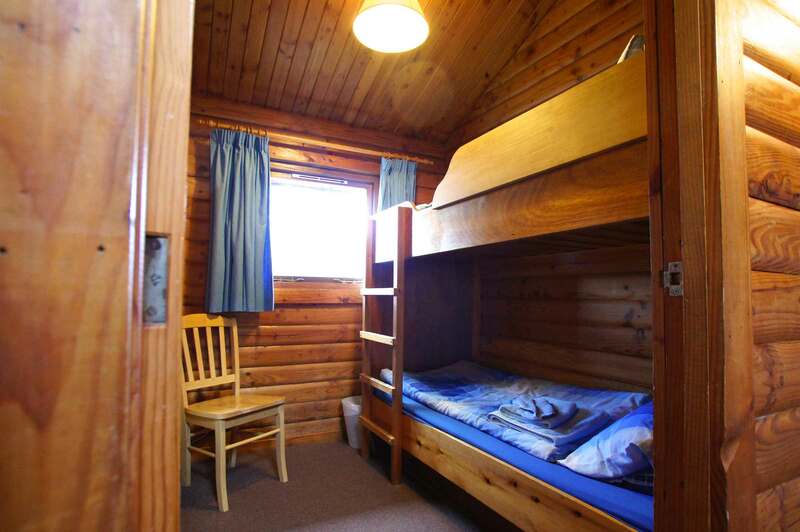 Tamnavulin has one double bedroom, a bedroom with twin beds and bedroom with bunk beds. 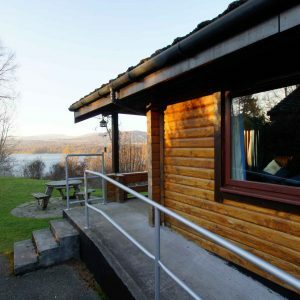 Metered electric heating. 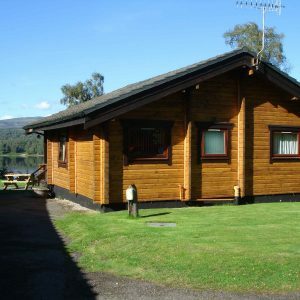 Parking space next to chalet.